Looking to get your startup moving, but not sure where to start? Chances are you’ve already come up with a few good ideas on how to build your business (or are already working full-time on it) but accelerators & pre-accelerators are designed to add an incredible amount of focus to that winning idea. You’ll be on track to turning your startup into a thriving business. 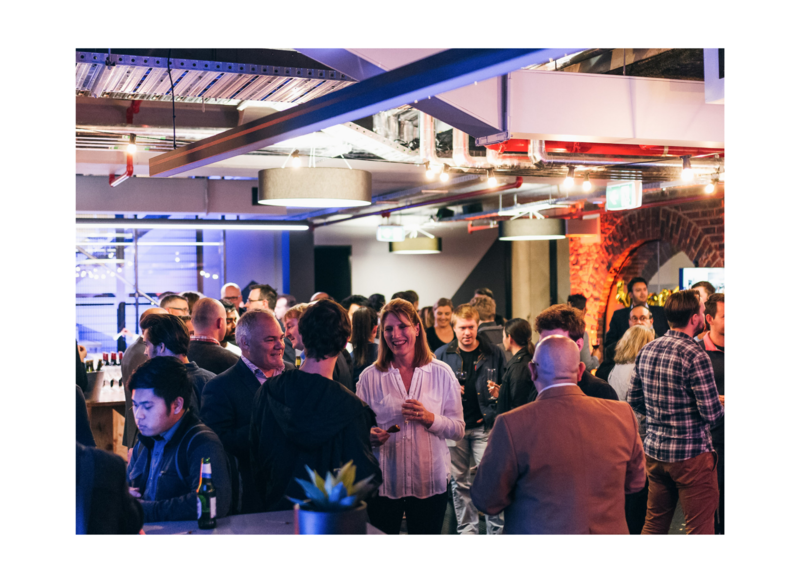 According to the 2017 Startup Muster report, 23.9% of startups in Australia receive support from an Accelerator or Incubator. There is a lot of appeal to following in the footsteps of companies such as Air BnB, Dropbox, and Wufoo and going down the accelerator route, however a common mistake is applying for an accelerator at the wrong time. Often, early-stage startups simply haven’t got the key elements needed to qualify; this is where pre-accelerators come in. A large part of a pre-accelerator is connecting startups with mentors and founders with experience. Pre-accelerators are designed to be flexible for founders who are working full-time and are building their startup on the side. Through a pre-accelerator you’ll get access to top-quality mentorship, be exposed to new startup tools and techniques and have the opportunity to meet other startup founders building their own businesses. Pre-accelerators are a worthwhile investment for founders early-on in their startup journey looking to validate their solution and growth their business. Startups at the idea stage, or even just past idea stage, can enter a pre-accelerator to prepare them to run their business and have them ready for an accelerator, where they will have the opportunity to get to Series A funding, access a further pool of mentors, and sometimes participate in roadshows or demo days (program dependant). Founders are often surprised at the amount of exposure gained through an accelerator, and a pre-accelerator. The networks of experienced mentors, and other founders going through at the same time, will open doors and present opportunities that may have previously been beyond reach. Each program is designed to challenge your business, and put the important factors of scaling a business into perspective. SpacetoCo featured on Channel 10's Shark Tank. 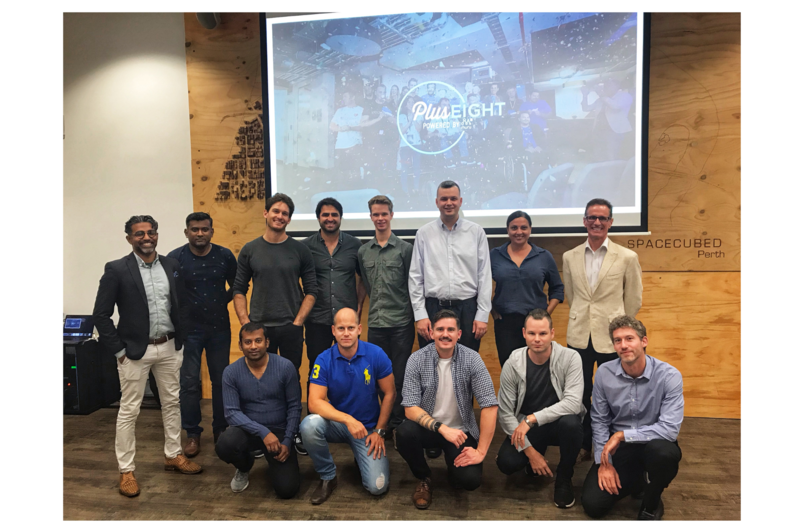 With applications for the 2019 Plus Eight Accelerator opening in January, those hoping to be a part of a life-changing opportunity – and benefit from the $400,000 funding pool – will gain a massive advantage from the tools and advice in the Sprint pre-accelerator. 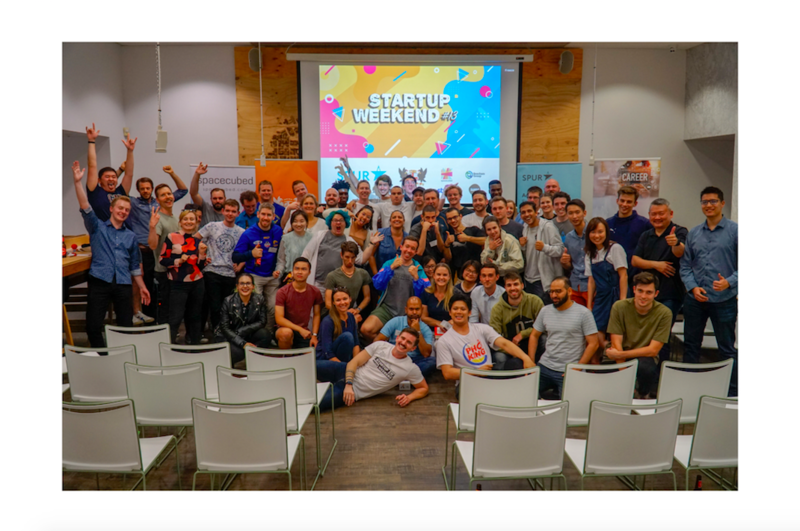 Previous Plus Eight Accelerator success stories include short-term space-for-rent website SpacetoCo, recently featured on Channel 10’s Shark Tank securing $210,000 for 20% stake from shark Steve Baxter. Neurotech company HUMM Tech recently moved over to San Francisco after securing investment from a Silicon Valley-based investor. Organic waste collection service Kooda won the ‘People's Vote Award’ at this year’s Impact Seed, and the success stories won’t stop there. Spacecubed‘s Entrepreneur In Residence Tim Brewer – and former Dropbox advisor – has been heavily involved in the local startup ecosystem, bringing incredible connections to the programs. 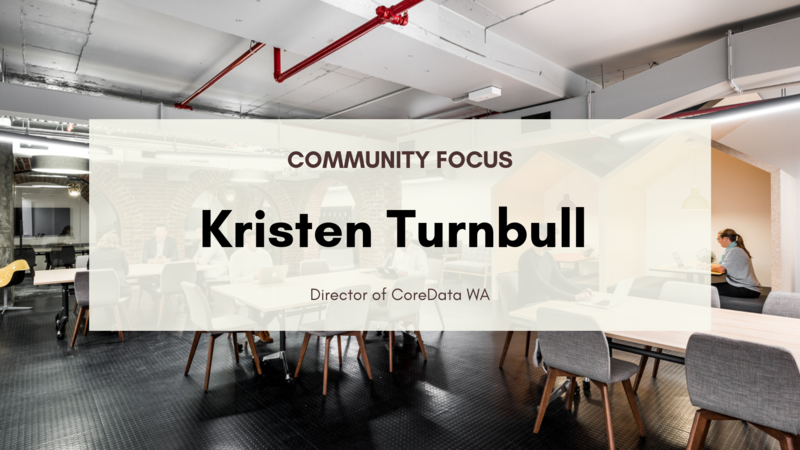 His involvement in Plus Eight has been instrumental to the first and second cohorts. Having his guidance as part of the pre-accelerator is an incredible advantage for startups looking to seek out an accelerator in the future. Plus Eight's 2017 Accelerator alumni, Cribber. Built to support companies seeking some early-stage support to get ready for the full Plus Eight program, the Sprint Pre-Accelerator is a six week program focussed on key business principles to ensure a well-rounded knowledge base for founders, and a strong business framework for the company going forward. Each week will be divided into three sections: Expert presentations from experienced mentors, application of the content to the business, and weekly projects to help rapid growth. Plus Eight Sprint is built specifically for Australian founders, based on an emphasis on practical application and rapid results. The program covers business model development, validation and customer testing, product and prototyping, growth and marketing, mindset and teams, and funding and pitching. If this sounds like the next step for your business, register your interest here for our September intake.